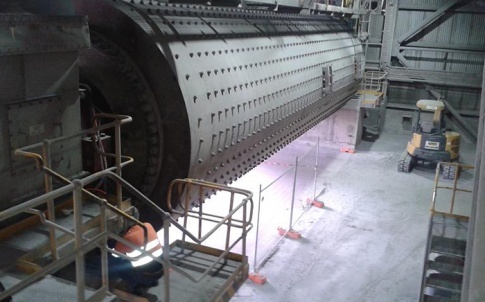 By implementing a temporary monitoring solution for assessing the condition of the trunnion drive end bearing on a cement tube mill, Schaeffler has helped Sunstate Cement prolong the operating life of its mill, thus avoiding the significant cost of replacing the bearing and the associated downtime. Sunstate Cement is one of Australia’s leading manufacturers and suppliers of high-quality cement products to commercial businesses throughout Queensland and Northern New South Wales. With a production capacity of more than 1.5 million tonnes of cement per year, Sunstate Cement has a long history as a major contributor to Queensland’s largest and most impressive infrastructure projects for over 25 years. The plant primarily produces two types of cement: Flyash blend and GP cement. The three Tube Mills at the site each has a production capacity of 60 to 100 tonnes of cement per hour. 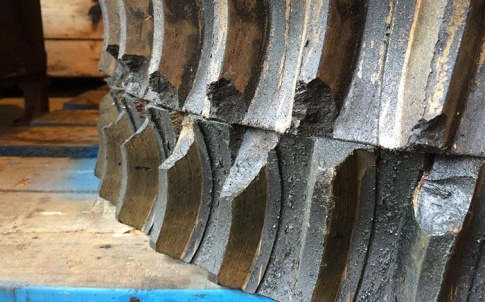 During a visual inspection of the trunnion drive end bearing on Tube Mill No.1, Sunstate Cement engineers discovered that the bearing was in a reasonable condition despite 28 years of service. A decision was made to extend the service life by rotating the outer ring by 180 degrees, which is a common practice for this type of application. After this rotation, Schaeffler technicians were asked to provide a condition monitoring solution for the trunnion end bearing in order to assure Sunstate Cement that the bearing was still fit for purpose. Due to unpredictable operating times and despite the slow speed of the tube mill, the customer considered collecting vibration data. 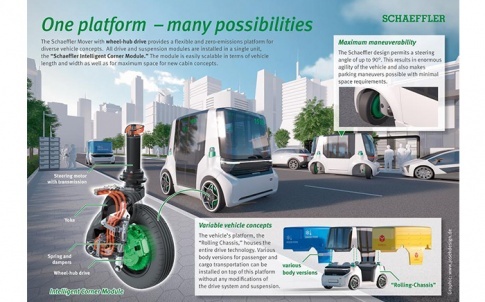 Schaeffler recommended a temporary solution that comprised of two FAG SmartCheck online condition monitoring systems (one axial and one radial), as well as a remote wireless network system for communication, monitoring and diagnostics from Schaeffler’s Online Centre in Sydney, Australia. The two FAG SmartCheck units were configured to suit slow speed bearings and set up only to collect vibration data when the tube mill was operating, which ensured that only relevant data was obtained. 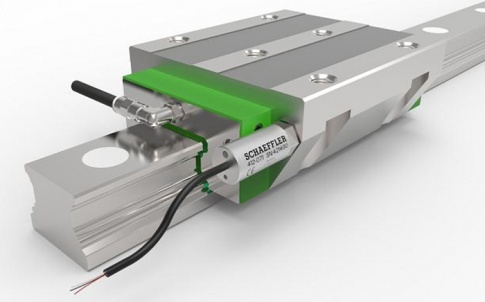 This temporary solution proposed by Schaeffler was accepted by the customer for a period of one month. After this time, a machine condition report was provided by Schaeffler technicians outlining the trunnion end bearing was fit for purpose. 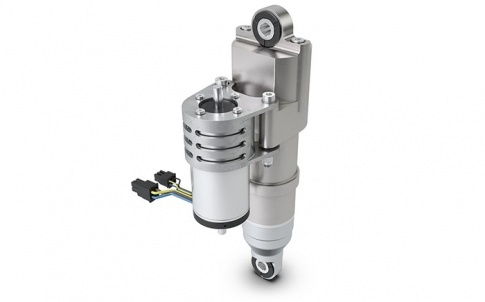 By implementing the temporary FAG SmartCheck monitoring solution, Schaeffler was able to supply a prompt, cost-effective monitoring system to assess the condition of the trunnion drive end bearing for continued service. The FAG SmartCheck provided high-quality vibration data at slow speeds. 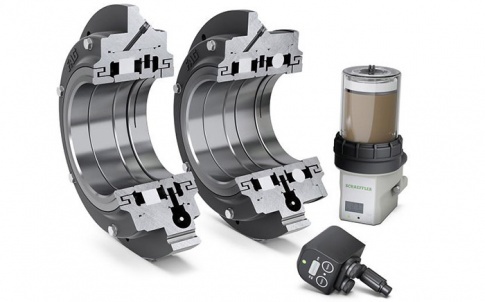 Subsequently, Schaeffler technicians analysed the data and made recommendations to the customer for continuation of service for the trunnion bearing. The benefit and value to Sunstate Cement was being given assurance that the bearing was suitable for further operation, thereby avoiding the significantly higher costs of replacing the bearing. In the same plant, two of the three tube mills were already equipped with FAG ProCheck and a remote monitoring service. The customer has since equipped its third mill with a permanent FAG ProCheck monitoring system to effectively continue monitoring the remaining life of its bearing using Schaeffler’s monitoring services. FAG ProCheck can be used to monitor bearing vibration behaviour and other process parameters such as bearing temperature and speed. 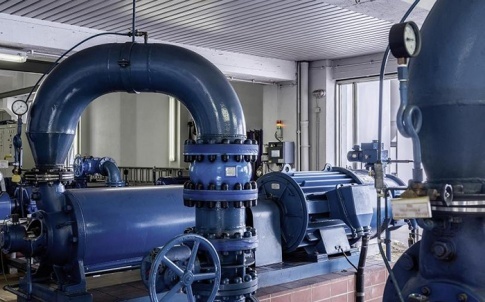 Once set up, FAG ProCheck can operate automatically without further intervention from the user, to measure, record, analyse and issue alerts on vibration data from rotating plant. By continuously monitoring a machine or piece of rotating equipment, FAG ProCheck can detect changes in their behaviour early and alert maintenance personnel to a potential problem before it actually occurs. Maintenance teams can therefore improve their planning and scheduling and production downtime is significantly reduced. The FAG ProCheck system can be easily expanded and customised through an expansion slot system and digital filter algorithms. The unit is therefore easy to integrate into a company’s existing production data management system, statistical process control (SPC) system or PLC network.